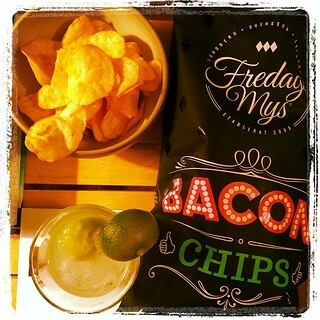 I started my summer blog break with bacon chips and a Margarita drink! Writing on my book on tea - #teaFTWbook. Thinking outside the box for my future tea hobby business at Meylah and Tictail. Planning for a new podcast show with trend thinker, Lotta Gergils Aston. Updating the EGO blog template with a Patreon "tip jar" / support badge, and removing some ad spaces. Doing social media activities for the start-up online venture, NetZpider, with Kalle Blomqvist. Implementing the to-do app, TeuxDeux, in my daily workflow. As a "Personal Jesus," I will reach out to my guest bloggers and ask them to write posts on EGO blog. Do you want to "touch" my readers? 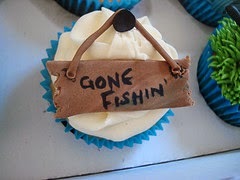 Reach out to me on the social web and I will send you an invitation to become a contributor of EGO blog.